Each room has a different purpose and so you’ll want to set different moods. Your living room – you may want a cozy feel, while still letting in some soft, natural light. But your bedroom, you may want to have privacy and no light seeping in when you’re trying to get some sleep. So, we would recommend a multi-purpose shade or shutters for the living room, but then room darkening shades for the bedroom. Plus, do you enjoy a little sunshine in the morning as you sit in your pajamas and sip your coffee? 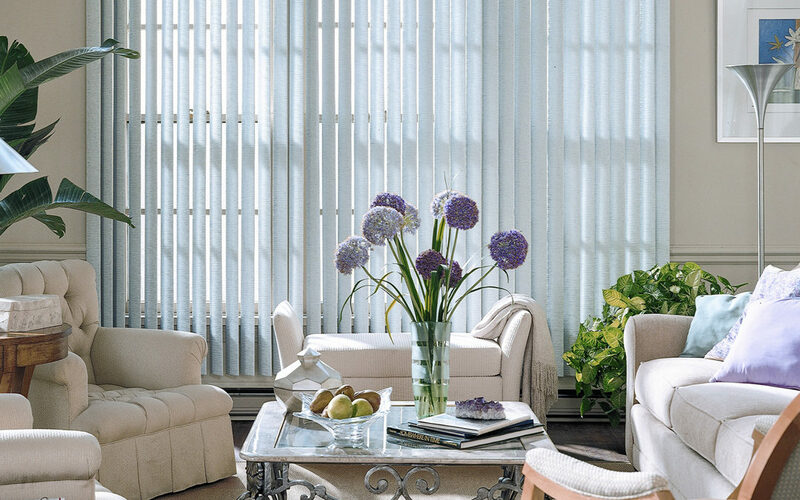 The right window treatment will allow you to have a relaxing morning, while enjoying your privacy! It’s just one of the reasons why you should add window treatments to your kitchen.